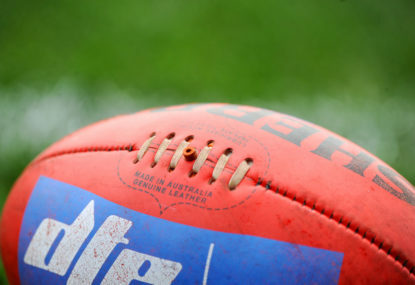 Shane Mumford has been fined $25,000 and suspended for two games over video footage emerging of him snorting white powder. 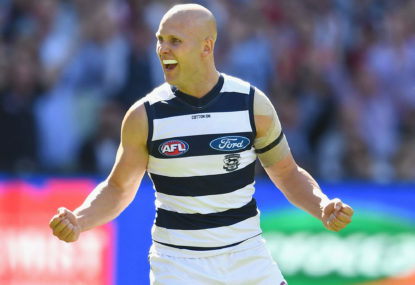 Brimming with confidence and in ominous form, Geelong have powered into the AFL finals on the back of successive triple-figure victories after thumping Gold Coast by 102 points. 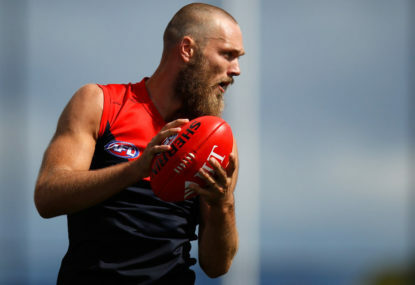 Max Gawn is uncomfortable pumping up his burgeoning Brownlow Medal chances, but Melbourne co-captain Nathan Jones is happy to do the job for him. 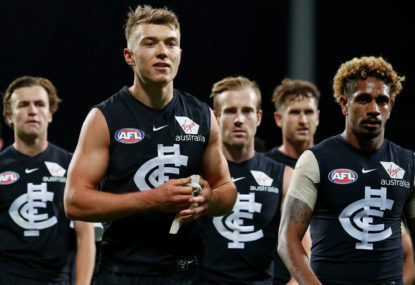 Fremantle have won their first away match of the AFL season in record-breaking style, holding hapless Carlton goalless in the opening half on the way to a 57-point triumph at Etihad Stadium. 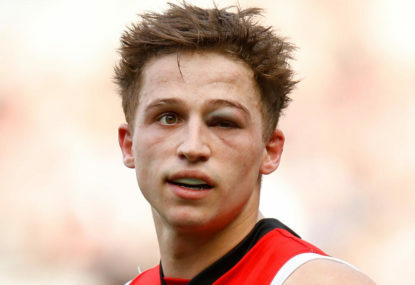 St Kilda have finally lost patience with forward Jack Billings, dropping the No.3 draft pick for Saturday night’s AFL clash with Sydney. 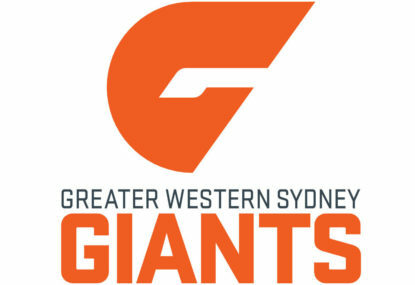 Sydney have stormed home with a seven-goal final-quarter blitz to stun Geelong by 17 points in the AFL match at GMHBA Stadium. 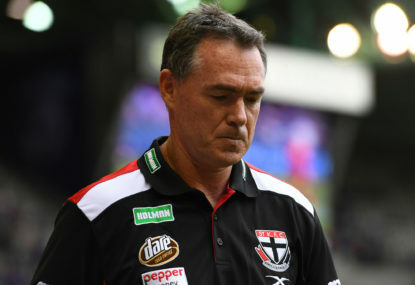 Former Hawthorn head coach Peter Schwab has been dumped as head of the AFL umpiring department after less than a year in the position. 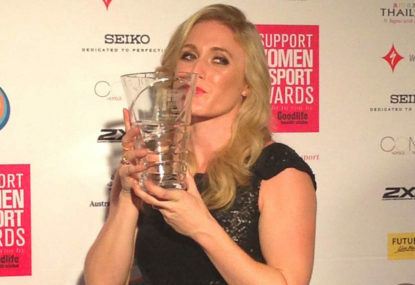 Is Sally Pearson's Australia's greatest modern field athlete? For any number of reasons, Cathy Freeman’s triumph in the 400m at the 2000 Sydney Olympics arguably stands alone in the annals of Australian track and field history. 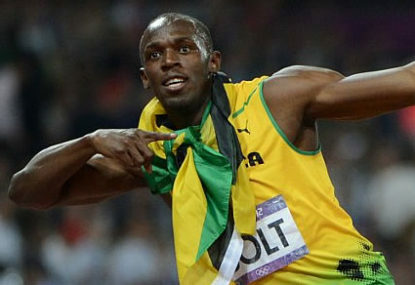 Controversial American Justin Gatlin has rained on Usain Bolt’s parade by beating the Jamaican super sprinter in the men’s 100m at the athletics world championships in London. 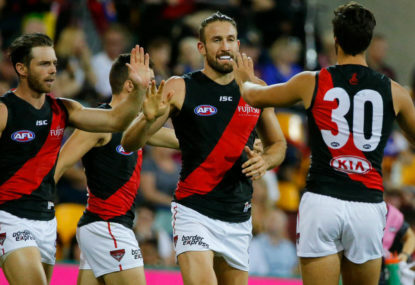 Essendon have withstood a brave challenge from a young and undermanned North Melbourne line-up to record a 27-point win in the AFL match at Etihad Stadium. 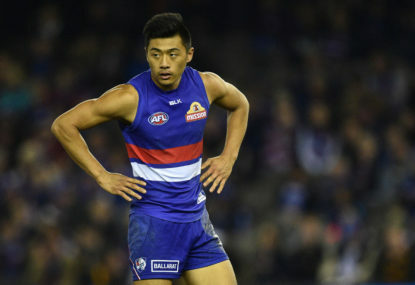 Nine games into their stuttering AFL premiership defence, the Western Bulldogs could well find themselves out of the top eight by the end of the weekend, having been over-run by Geelong. 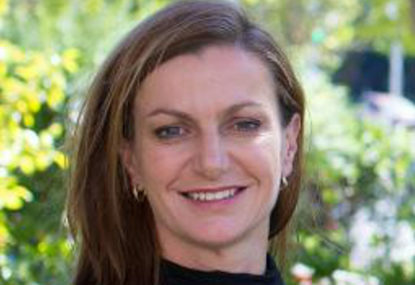 Two-time Olympic cyclist Tracey Gaudry will become the first full-time female chief executive of an AFL club, having being appointed to replace Stuart Fox at Hawthorn. 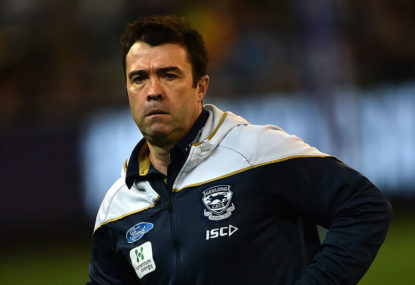 Chris Scott and Geelong have agreed in principle on a new contract which will extend his tenure as coach of the AFL club until at least the end of 2019. Australian Sports Commission (ASC) head John Wylie says an on-line national lottery to provide extra funding is crucial if Australia is ever to finish top five on the Olympic medals table again. Superstar Gary Ablett says Gold Coast made mistakes in the AFL club’s formative years which hindered the development of young players. 15 months between last Geelong vs Freo match: What's changed? 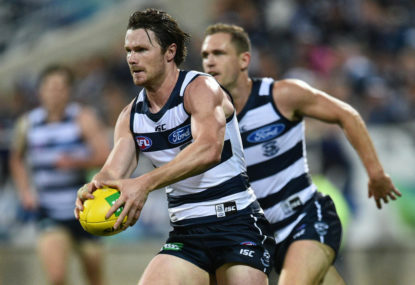 It’s been more than 15 months since the most-recent AFL clash between Fremantle and Geelong and a great deal has changed at both clubs. 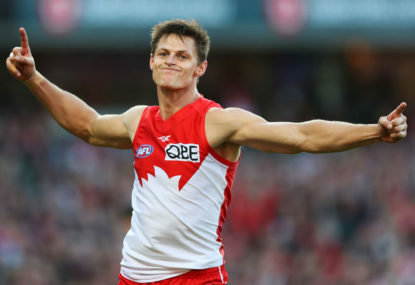 Sydney coach John Longmire says it’s time for everyone to move on after his co-skipper Kieren Jack ended a tumultuous week with a key role in the Swans’ 38-point AFL triumph over Geelong.